for refrigeration, heating and cooling. 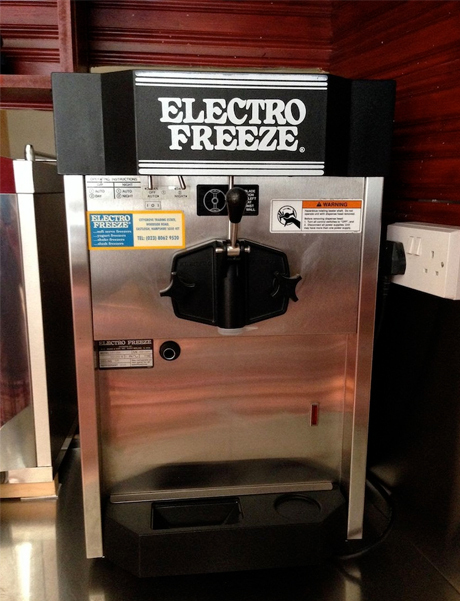 Electro Freeze commercial ice cream machines. 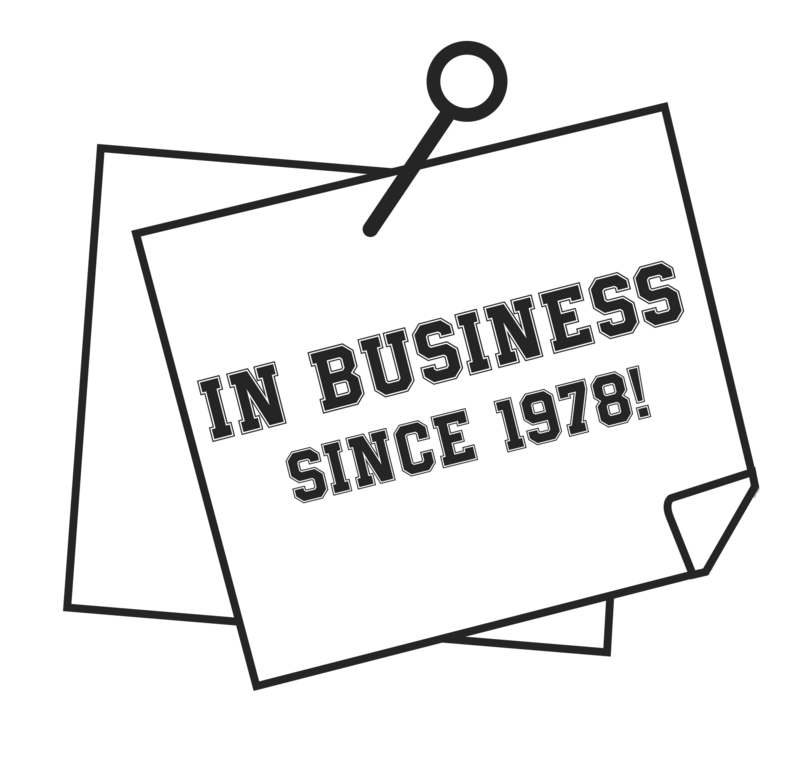 Professional HVAC Contractors in Bolton: York Simcoe Refrigeration Ltd.
We are your source in Ontario for a complete range of commercial ice cream machinery parts and service. As an authorized distributor for Electro Freeze®, we provide a full line of maintenance parts for soft serve ice cream makers, frozen yogurt, slush and shake machines, batch freezers and more. Our fully certified service technicians are available to provide fast mobile service to diagnose and inspect all types of equipment problems. 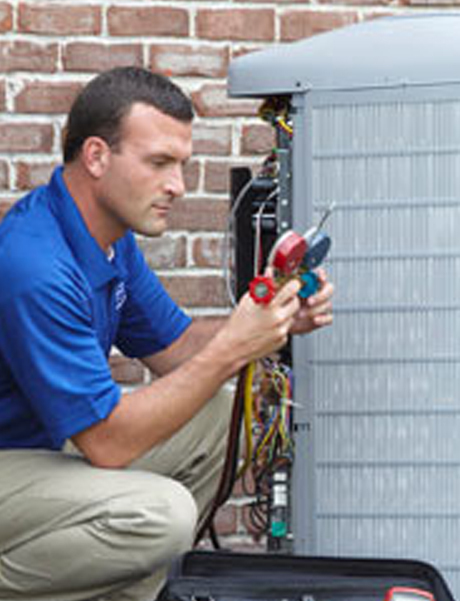 From refrigeration to heating and cooling units, our service team provides efficient HVAC repair service. 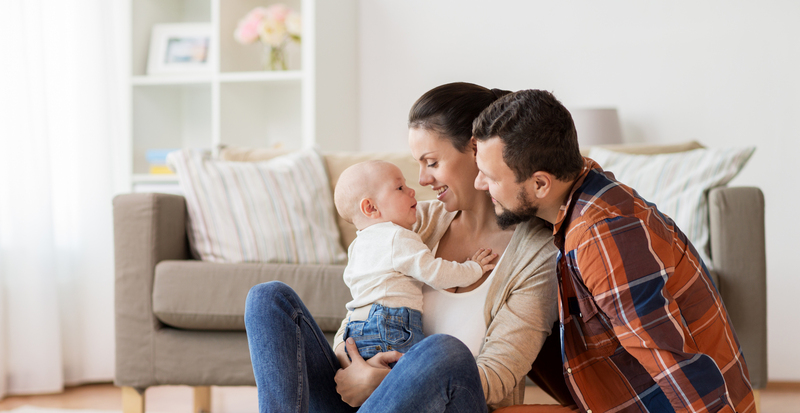 Our afterhours live answering service will forward you to our on-call service person 24 hours a day, 7 days a week.